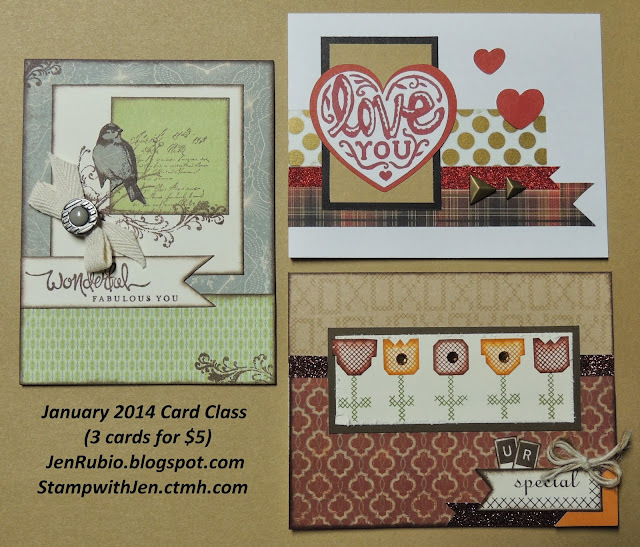 This month I created this standard-size card featuring the Huntington papers X7147B. Ink colors I stamped with include Barn Red, Cashmere, Cocoa, Goldrush, and Olive. Card design is inspired by Make It From Your Heart (MIFYH) Volume 1 - Pattern 29. The flowers were created with the paper-piecing technique (edges of the cut-out pieces were sponge-daubed with coordinating ink before adhering them on top). Embellished with Bronze Shimmer Trim Z1849, Brown & Tan Sparkles Z1753, and Hemp Baker's Twine Z1937. 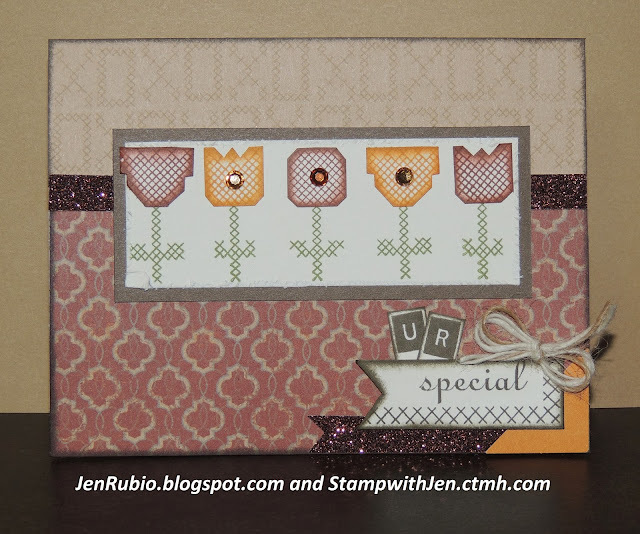 I've also used just a little bit of an additional stamp set (Keyboard Uppercase Alphabet B1416) to stamp the letters U and R.
Now you can continue with the hop and be inspired by more creative ideas using this stamp set by visiting JUDY's BLOG next! 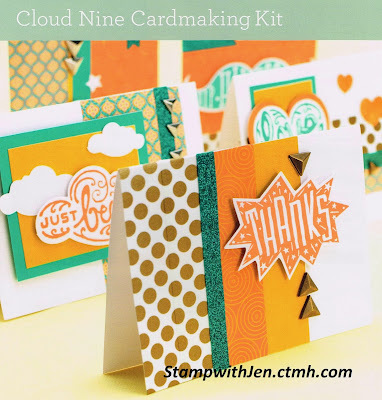 January Card Class on Friday 1/3 and the Cloud Nine Cardmaking Kit! I'll also have the NEW Spring/Summer 2014 Idea Books ready to give out to those who attend (only those who join us will get the sneak peek! )...HAPPY NEW YEAR!! P.S. 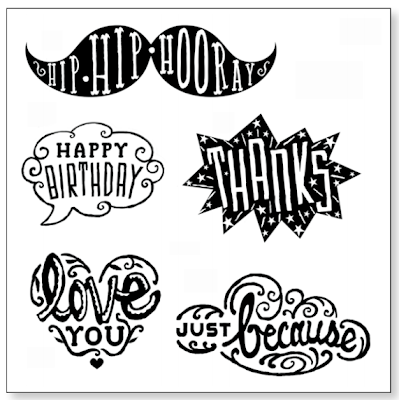 - The card design in the top right corner was inspired by one of the cards in the NEW Cloud Nine Cardmaking Kit that is available to customers THIS MONTH ONLY!! 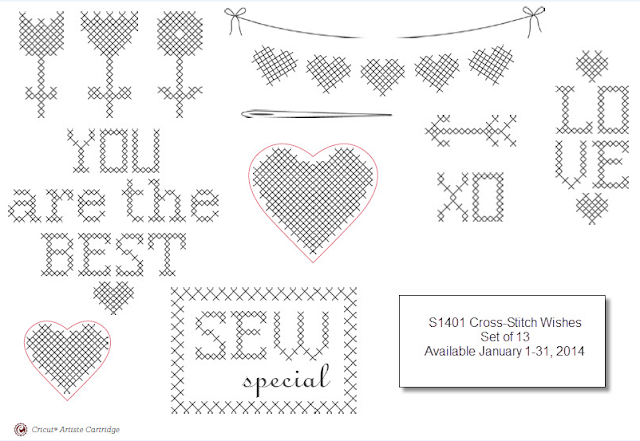 Simply make a purchase of $35 or more in January and you can purchase this kit for just $15 (it has a retail value of $46)! These stamps and the 10 cards you'll create with them are so perfectly cute!! Purchase your kit online in January (or with me in person) and celebrate National Paper-crafting Month on Cloud Nine with me and CTMH! !